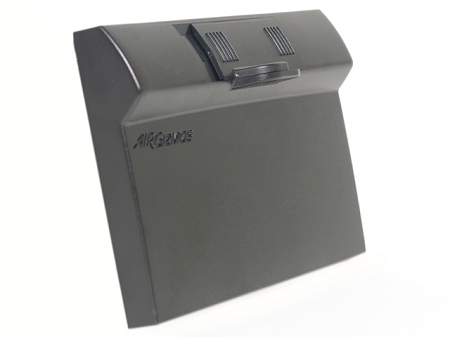 Now you can protect your Garmin aera 500 series GPS when you leave it in your plane. 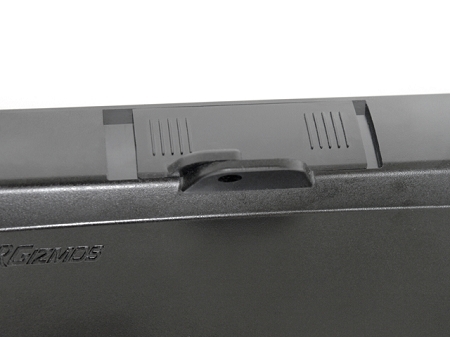 This durable cover provides a convenient solution for securing your expensive equipment. 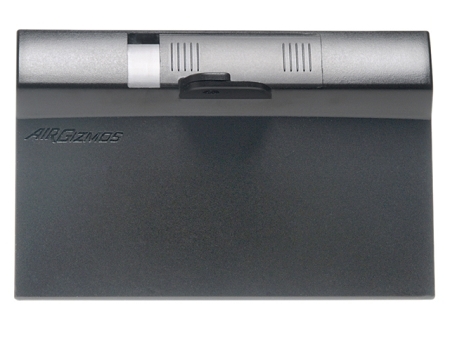 Our cover completely encloses the front of the GPS while it is in the Panel Dock®. The latch can be locked with a standard padlock if desired, to provide added protection against tampering or theft.